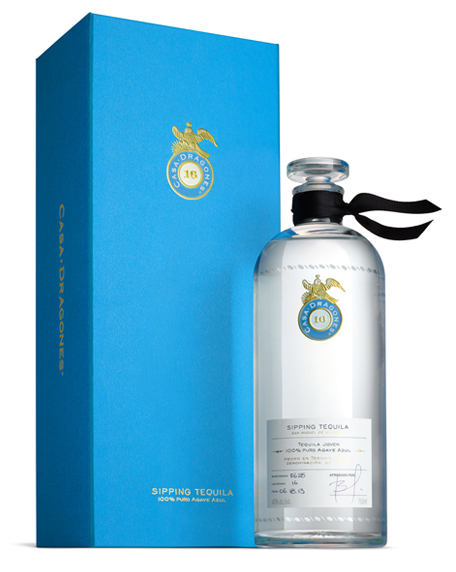 Although billed as a joven, this Tequila is blended with a touch of añejo. The end result is extraordinarily smooth, with a very sweet, fruity, almost wine-like nose but a bold, pure peppery flavor that finishes cleanly. The packaging is gift-worthy, presenting the bottle in a gold-and-robin's egg blue box, like a precious jewel.